A cool shirt of the mighty 1969 Moffstang! Designed for us by the fanatical and talented 8380 Labratories crew, who are great guys for yanks! (They love our Aussie muscle cars). 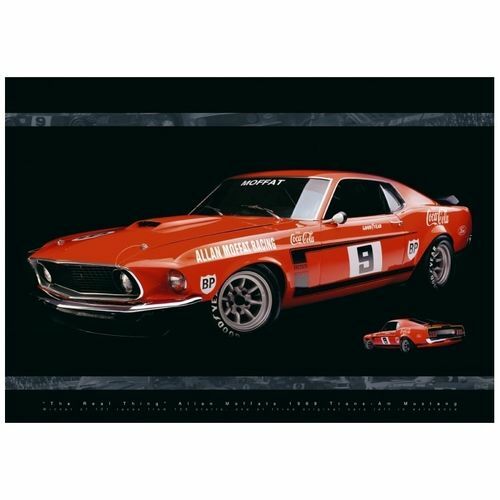 Available in this dark grey shirt with the Coca Cola Stang in red (why would you want another colour). Quality screen print on the front, the back is plain. Sizes are S to 2XL. 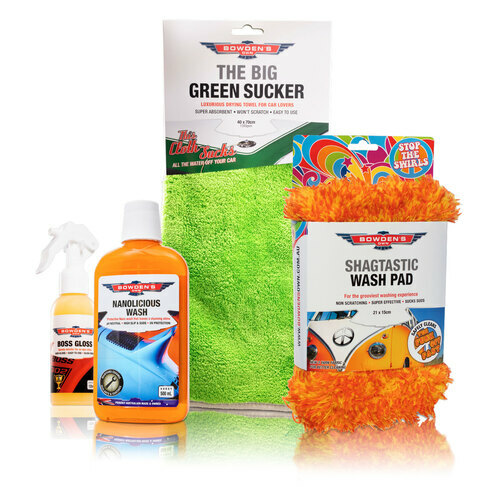 For a touch-less pre-wash that helps avoid creating nasty swirl marks.